Michael has been practising as a Chiropodist for 17 years, he studied at The SMAE Institute and qualified in Chiropody in Febuary 1995. He then studied two post graduate courses, Bio Mechanics and Cryosurgery and received his qualifications in these by October 1996. In 2000 he received his fellowship with The British Chiropody Association, he is also a member of The Health Professions Council. During his career Michael has run three successful surgery practices and served the M.O.D Colchester garrison between 2005 to 2009. 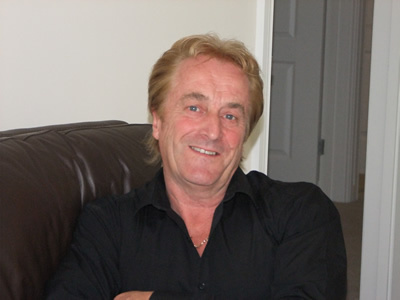 Now living in Colchester, Essex, Michael offers a home visiting service covering Colchester, Clacton and Harwich, visiting private homes, residential and care homes (discounts are available for group bookings).